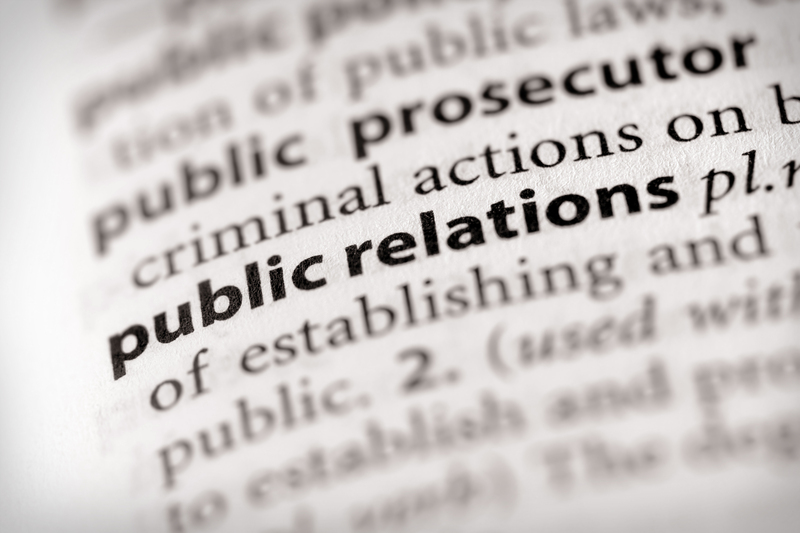 Working in public relations is an amazing, fast-paced job that will definitely keep you on your toes. From one new-comer to the next, here are a few tips I’ve picked up along the way! No day is the same in this field. Your daily to-do lists are expected to change the minute you walk into the office due to an email or urgent issue that comes up. Although it can be frustrating at times, it makes the job that much more exciting and fun! Every day is that much different than the one before and you’re constantly learning new information and ideas. For many “type A” personalities (referring to most people in the PR industry here) lists are always great, but working in the field takes this appreciation to a whole new level. There is, and should be, a list for basically everything, ranging from client press, editor information, schedules or even top restaurants the office needs to check out for a mid-day break. Soon you’ll find yourself getting excited about the cutest “list booklet” at Target. There are only so many adjectives in the English language and odds are you’ll probably only be able to think of the same two when you have 30 minutes to write a pitch. Thesaurus.com is a lifesaver throughout the day. It’s unrealistic to expect the average individual to have the largest vocabulary in the world, however, making sure you find yourself the correct resources isn’t. A key part of public relations is constantly keeping up with the media, specifically for press placements for your clients. A big part of this, especially in fashion and beauty PR, is keeping up with the some of the largest bloggers. It’s always beneficial to follow them on personal accounts just so you don’t miss anything when scrolling through your feed; however, prepare for a sense of envy you’ve probably never felt before. The need to travel, eat amazing food and endlessly shop is about to grow exponentially. I personally take this as a perk; not a lot of people get to leave work feeing so inspired! Believe it or not, there is such a thing as proper email etiquette, and it will be instilled in your brain forever. Responding to emails promptly and respectively is a must. For me, making the transition from student-professor interactions is quite a bit different than emailing with a company’s reputation on the line. However, being in this position has given me a lot of insight on professional writing and how to use it in any circumstance. If you work well under pressure, excel with a deadline and base your life off lists, PR is definitely the place for you. But, even if public relations isn’t your dream, make sure to do a little background research and prepare yourself on whatever it is you do decide to do!